Brave New Workshop, Hennepin Ave, Minneapolis. Courtesy BNW. Improv at the Brave New Workshop. Courtesy BNW. 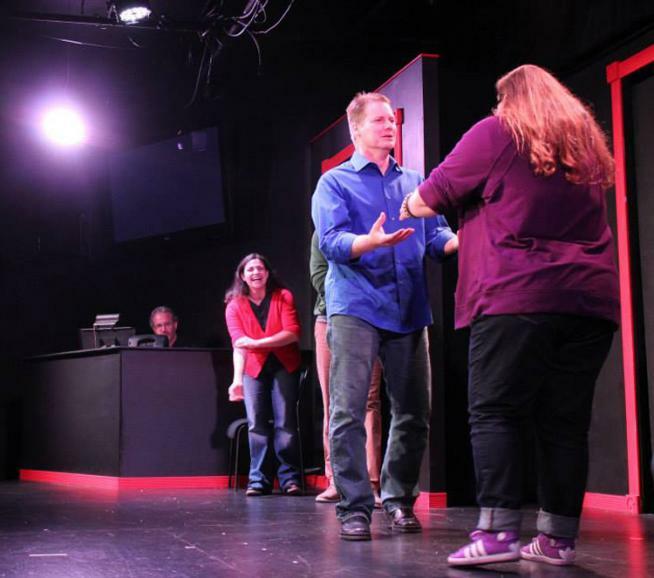 Join us for a free performance of our legendary Late Night Improv show. Using audience suggestions and pure, unbridled imagination, the cast of the Brave New Workshop delivers an all-improvised 45 minute performance without a script. The “genius of improvisation” that has made the BNW famous since 1958 is a rite of passage for any fan of the performing arts in the Twin Cities. Show starts at 10pm, doors open at 9:30, seating is general admission, first-come first-served. Performance takes place in the main floor event space at the Brave New Workshop’s downtown Minneapolis location. Full bar onsite. 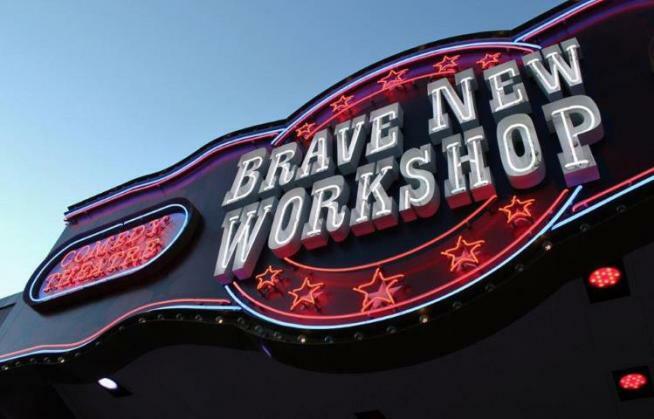 The Brave New Workshop has been writing, performing and producing sketch comedy and improvisation since 1958—longer than any other theatre in the United States.